Langley House Trust was delighted to win Charity of the Year (income over £5m) in the Charity Times Awards last week. The award was announced at a packed London ceremony on 3rd October 2018. Hundreds of people gathered at the award ceremony at the Westminster Park Plaza to hear the results. Langley’s entry was recognised in particular for its application that showcased “excellent” charity management. Two Langley directors, David Wm. Reynolds (Corporate Services Director) and Andrew Lerigo (Corporate Development Director) received the award on the charity’s behalf. The awards attracted hundreds of high quality entries. These were judged and evaluated by an expert independent judging panel. The Charity Times Awards recognise excellence across the UK charity and not-for-profit sector. 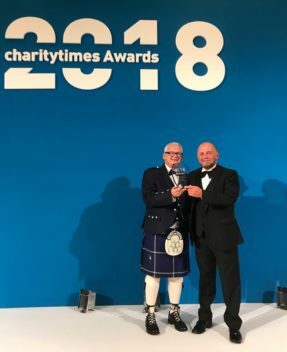 In its 19th year, the awards are held by the Charity Times Magazine, a leading publisher for the charity sector. 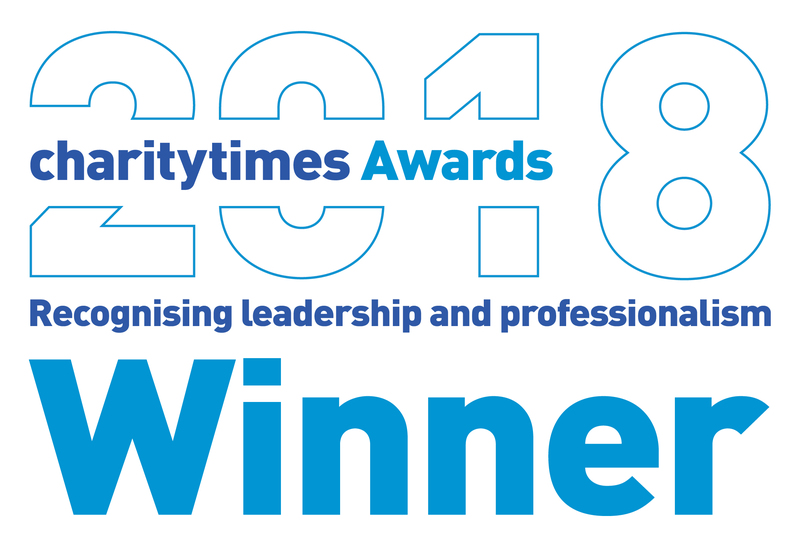 The Charity Times Awards also celebrate the best stands of leadership and professionalism in the charity sector, including cross-sector partnerships and charity partnerships with the commercial sector.